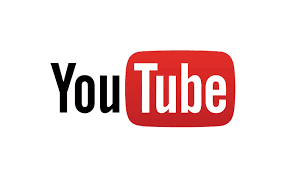 is a steep learning curve..."
My YouTube experience – the first few weeks. 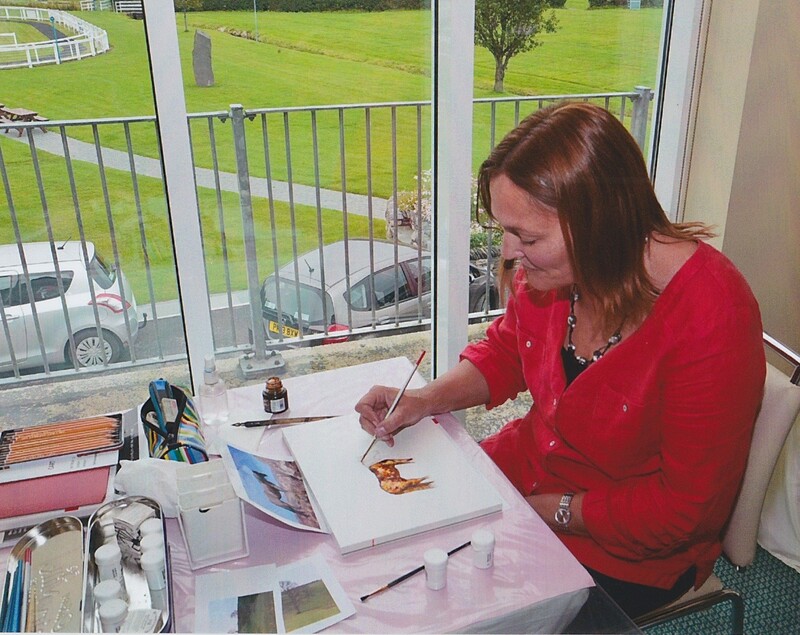 Demonstrating at Cartmel last Summer. I am also enjoying the challenge of editing and uploading videos and of working out how my camera and editing software work, (I never read instructions, so this is a learn by my mistakes process). On the business side of things, trying to second guess Google algorithms and the best SEO is another story altogether. However I have found an abundance of advice from other YouTubers who are happy to share their tips for starting a channel. Taking this advice I have grown my channel much more quickly than I expected. If you are thinking of starting a YouTube channel, my advice is go for it! Learn as you go along and take advice from other YouTubers. I recommend watching Tim Schmoyer and Roberto Blake amongst others. Are you thinking about starting your own channel? Or have you just started one? I'd be interested to know how you are finding the process. Are you enjoying it or do you find it hard work? Let me know what you think. I'll let you know in another few months if I am still finding YouTube as rewarding.